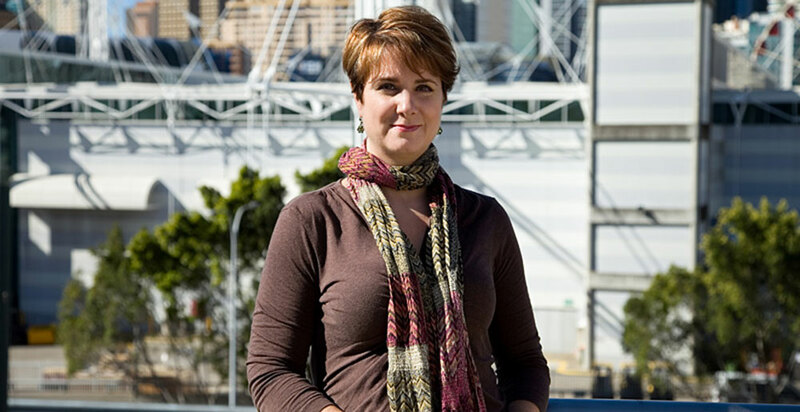 Dr. Amanda Symboluk is a sought-after, experienced Clinical Psychologist currently practicing in the Sydney CBD. Amanda offers a warm, supportive and compassionate environment to her clients. She is a perceptive and friendly therapist who always effectively addresses each client’s unique needs. Success depends on the collaborative working relationship developed between therapist and client. An environment will be established in which a treatment plan will be created that is respectful of the client’s unique background, needs and goals for a successful outcome. Amanda has excellent skills in working with clients with histories of trauma, such as physical, emotional and sexual trauma. Development of more healthy and mindful eating patterns. She has also helped countless people break patterns of emotional eating and yo-yo dieting. interpersonal conflict, with professional and or personal relationships. Improvement of conflict resolution skills, increase communication skills to be more effective and proficient. Clarify and explore issues related to relationship roles, sexual anxiety and performance issues, separation, infidelity and divorce. Premarital sessions are encouraged to manage anxiety, expectations and stresses. Amanda also provides treatment for common family issues such as parenting difficulties, mood difficulties, academic problems, peer interactions, bullying and childhood depression, anxiety and abuse. Common causes of stress include a traumatic event, relationship problems, workplace bullying and other problems at work, unemployment or retrenchment, disability or illness, relocation or renovation, and other unexpected life challenges. Amanda helps people effectively manage stress and its symptoms, which can include anxiety, anger, irritability, procrastination, moodiness, emotional outbursts, self-esteem issues, avoidance of other people, and physical symptoms such as headaches, indigestion, backaches, neck and shoulder pain, stomach upsets, diarrhoea, eating problems, smoking etc.